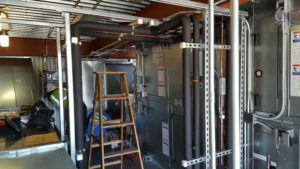 Commercial & Industrial HVAC is the Heart of our business. 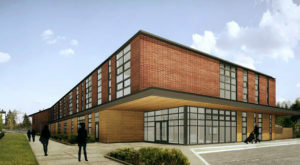 With our work covering all aspects of these areas .Miller Sheetmetals has extensive experience in HVAC Systems in Schools, Hospitals, Commercial Office Spaces, Libraries, Community Centers, along with Material Processing Facilities, Water and Wastewater Treatment Plants, Metal Plating and Paper Mills. 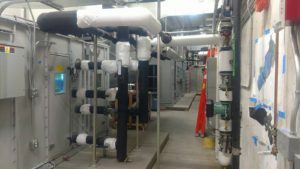 We have the experience and skill set to meet the needs for any Commercial or industrial HVAC Project.